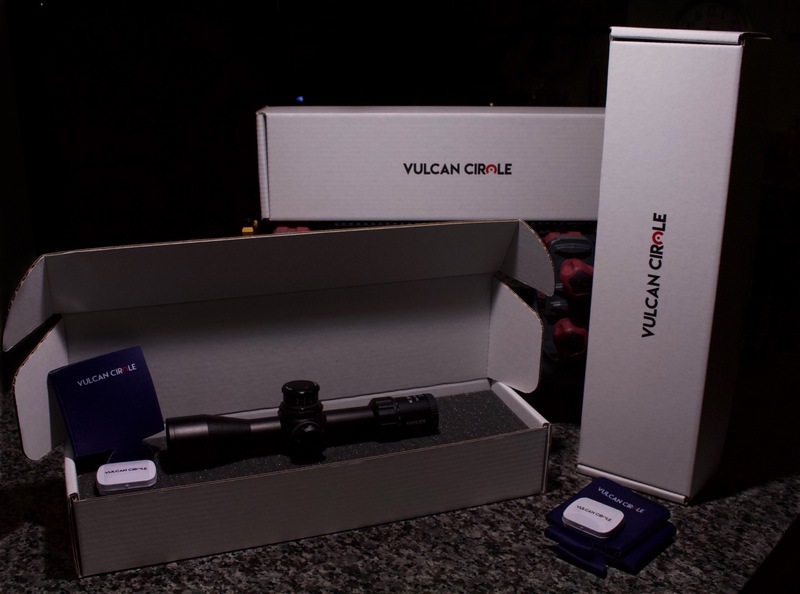 Vulcan Circle is a subscription service that allows you to either rent firearm optics on a three-month rotational basis or rent to purchase high-end and “red dot” scopes. 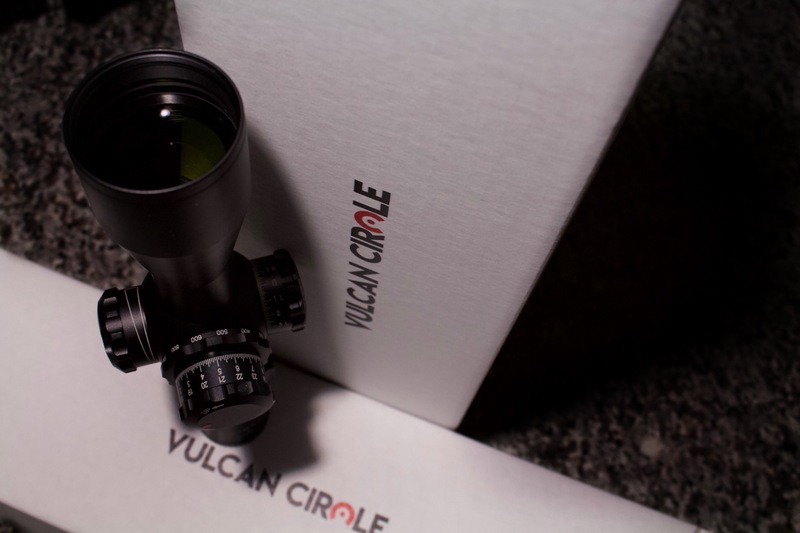 When I heard about Vulcan Circle, the first thought I had was “Why didn’t I think of that?” Vulcan Circle provides the member with a hands-on understanding of each scope while testing out high end optics. 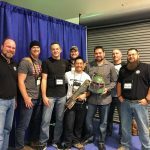 Members can even try out the best of the best at a range or on an actual hunt. I think it’s absolutely genius, so I decided to get the team from Vulcan Circle on the phone and learn a bit more about the great company formed around this idea. Tell our readers who have not yet heard about Vulcan Circle about your company and the niche you fill. No problem! Vulcan Circle is a subscription service providing firearm optics on a three-month rotational basis. 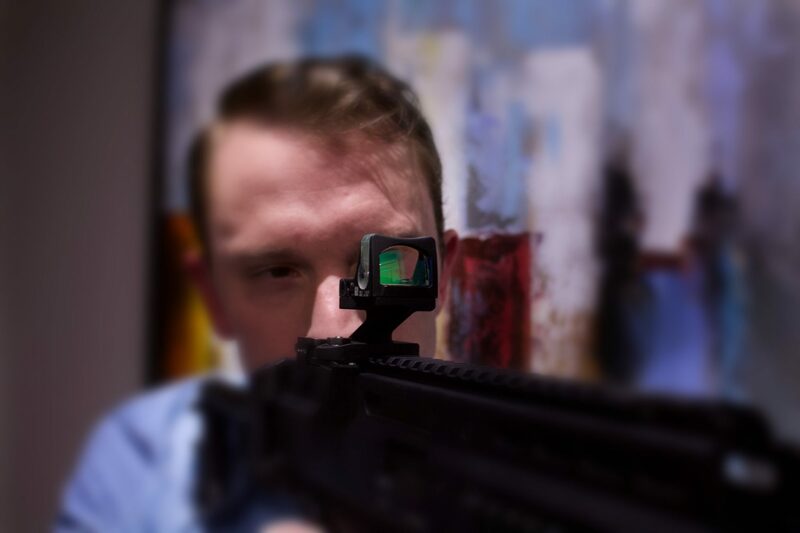 Our inventory is focused on high-end scopes and “red dot” products that many agree are expensive yet would appreciate the opportunity to have a “hands-on” understanding of the glass. 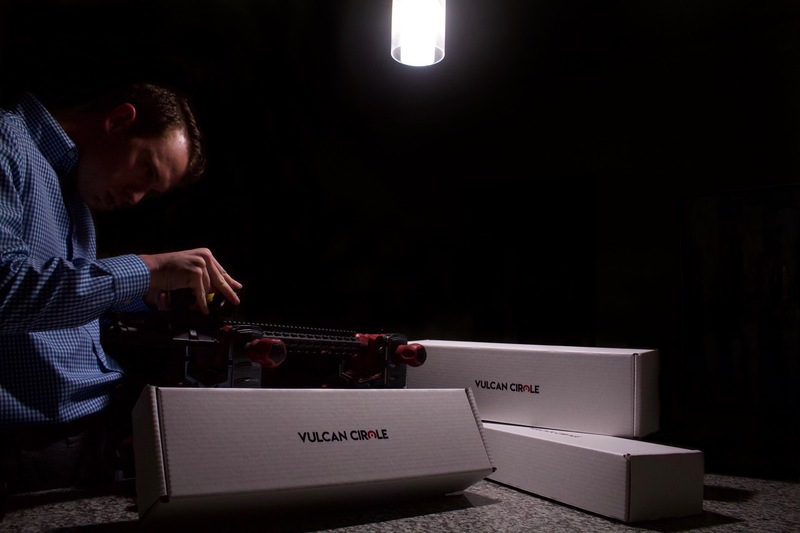 Vulcan Circle aims to provide its members access to the best optics in the industry through our unique and new service. We saw that the business is veteran owned. Is that right? How did you come up with this idea and why hasn’t anyone thought of this before? Vulcan Circle was created out of a market gap, we felt, has been largely ignored. This gap being a lack of accessibility when it comes to purchasing high-end optics. 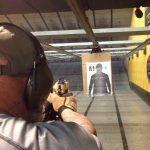 As fellow firearm enthusiasts, we are well aware of shooters saving thousands of dollars for an optic, to then find it’s not what they were looking for. We wanted to give consumers the opportunity to experience firearm optics before throwing down a ton of cash. This accessibility, we believe, is why the model has not yet been attempted. The Vulcan Circle concept really puts the member in the “driver seat” in terms of having complete control over choosing an optic for a particular firearm. Unlike a lot of the market, our interest is not about making a quick sale, but ensuring our members have a complete understanding of what optic works best for them. Looking through your website, it looks like you have 3 membership options and two different tiers of service. Can you explain a little bit about the differences in membership prices for each level and the two tiers? Our three membership options, also referred to as armories, include the Legionary, Centurion and Tribune. The Legionary Armory being our entry-level option starting at $45/mo., the Centurion Armory is our mid-level option and starts at $90/mo., and the Tribune Armory, our premier option, begins at $180/mo. Each armory offers access to different optics depending on the shooter’s needs. Yet, both the Centurion and Tribune Armories offer members access to the preceding armory(s). Once an armory is selected, members can choose between two plans of service, either our three month or our 6 month option. Our three month option allows members to experience one optic for a single, three-month rotation and our 6 month option provides two optics over two, three-month rotations. Nevertheless, members can continue their subscription indefinitely on three-month rotational periods. How do the Vulcan Honors points work for members, and what can members earn as they work with Vulcan Circle? In addition to the membership levels, I understand that at the request of your members you are offering a new option where members will be able to lease-to-own high end optics. How will this work? Yes! This is referred to as our “rent to purchase” service. Under this option, we allow members to purchase a single optic to be paid off over a set period of time. We will be offering both 8 and 12 month payment periods. This is a great option for shooters who know exactly what optic they want, but don’t necessarily want to put all the money down upfront! Can you give us an idea of some of the scope companies you are currently working with and the brands members can expect to see? 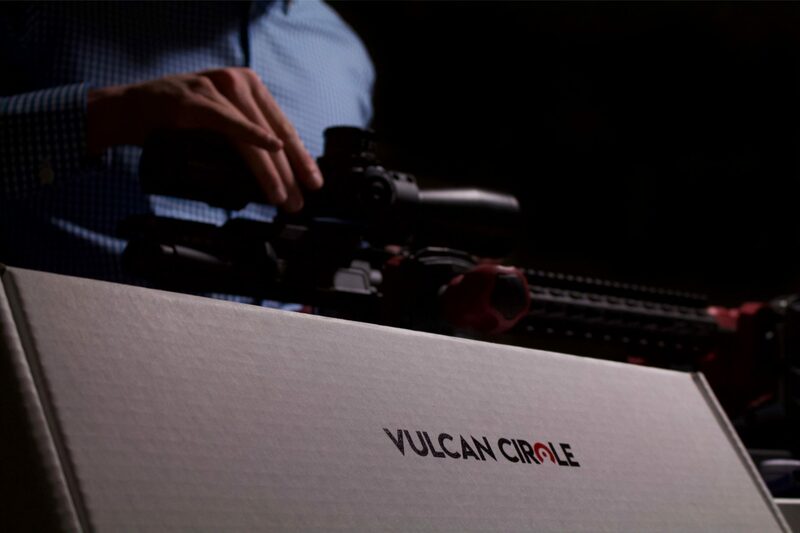 Vulcan Circle offers a wide-range of optics and we continue to expand our inventory as we grow. Currently, we are offering optics from over 20 brands, to include big names like Nightforce, Trijicon and Leupold. 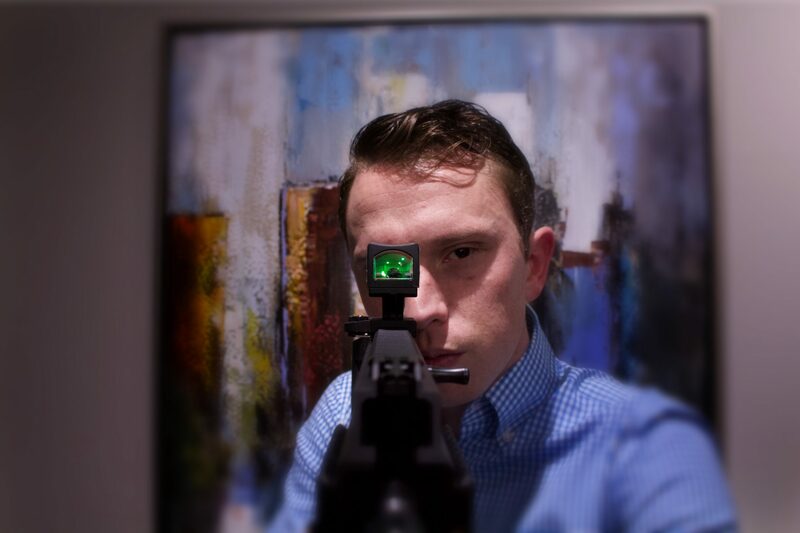 We also offer optics from brands that serious shooters recognize such as, Kahles and Tangent Theta. What has been the feedback from some of the members? How can people get signed up as a member, and how can people follow Vulcan Circle on social media? Becoming a member is easy! Head over to the Vulcan Circle website at VulcanCircle.com and one can find additional information on our services. If being a member sounds like something you want be apart of, the application takes less than a couple minutes to complete. From there, a representative from our Member Services Team will reach out to you in order to confirm your membership. With regard to social media, follow us on Facebook or Instagram as we do intend to have the occasional giveaway! Still trying to understand the point system your using. Is there like a scope grading system or all of your rentals new? I guess I’m trying to ask after a scope get rented X amount of times does the price go down with the quality?